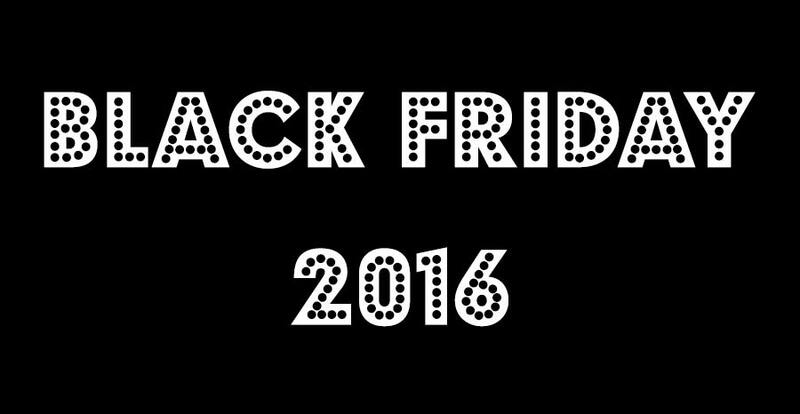 We have been surfing the web for this years top Black Friday deals and have posted them below! If you have a deal you would like to add please post a comment! Amazon.com – Amazon always starts it’s Black Friday deals early and it’s the best time of year to pick up what you want at the best possible price. Kohl’s – Whether you’re buying for the kids, friends, or that special someone, Kohl’s has a great selection of great deals. WalMart.com – Are you looking for a Shopkins Shoppies for your child? Well, WalMart has the best price we’ve seen for one of the hottest wish list items! While supplies last! Tommy Hilfiger – Everything on the entire site is 40% off today!